Jakarta Library and Archives Dept. is about to intensify the reading corner in hospitals and puskesmas.
" 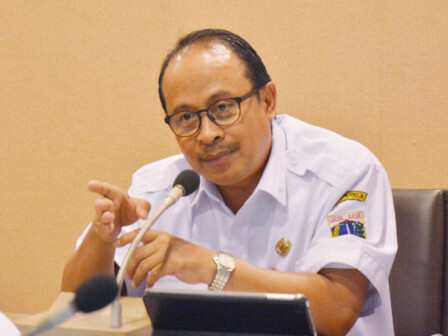 So far hospitals in five cities already have the reading corner, including sub-district puskesmas"
Jeje Nurjaman, Section Head of Deposits, Collection Development, Services and Conservation is optimistic that the reading corners in all hospitals and puskesmas in Jakarta could be realized this year. "So far hospitals in five cities already have the reading corner, including sub-district puskesmas. We'll optimize again, especially for private hospitals," he expressed, Thursday (8/23). Its existence can provide benefits, either to patients or their families who accompany. "When they wait, they can use their time to read," he s tated.